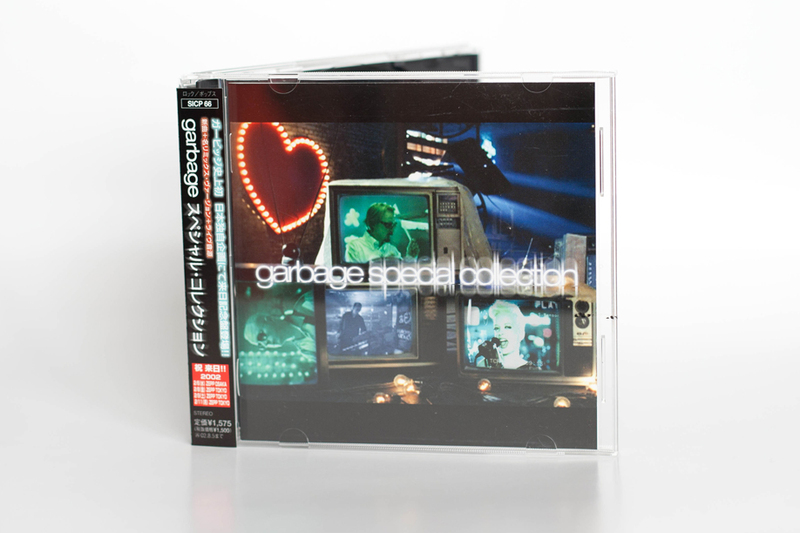 Sampler EP called Garbage:Special Edition, issued while the band toured Japan. 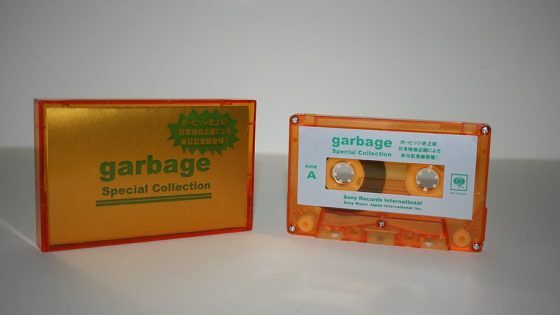 The release is sometimes known as Japan Memorial Edition or just Special Edition. 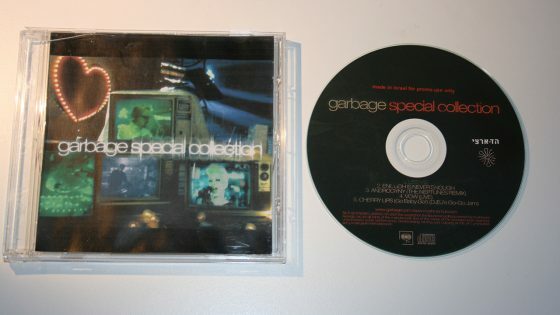 The CD comes in a jewel case with black CD tray. This should have an OBI strip and also be shrink wrapped. The OBI strip includes all four tour dates on the front. 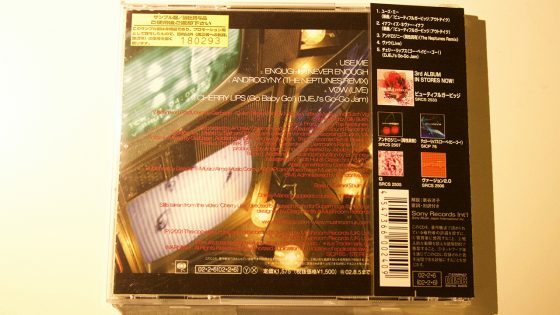 The back includes a discography for Japan since Sony took over the control of the releases. Vow was recorded at Roskilde Festival, Denmark in 1998. The image on the inlay is taken from the Cherry Lips (Go baby Go!) video.